The Law-Enforcement Officer Selection Tool (LST) is published by I/O Solutions. Police departments may manage the test administration on their own or outsource it through Public Safety Testing (PST). 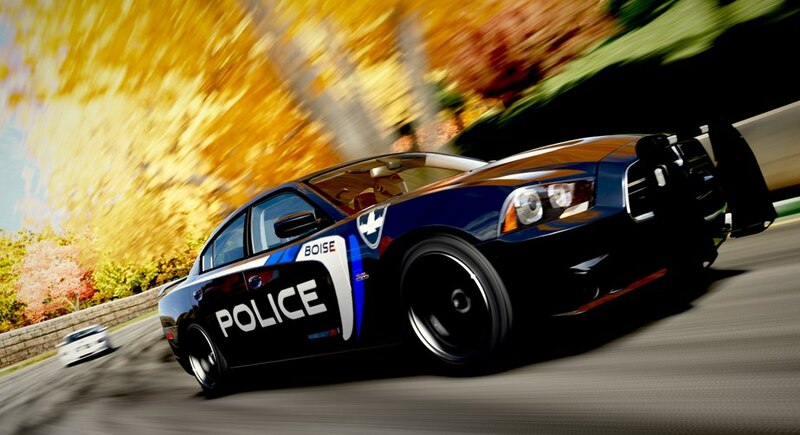 It is used by many Police departments in Alaska, Oregon, Washington State and Idaho. The 3-hour, 40-minute exam is made up of three sections: Cognitive Abilities Test, Work Styles Questionnaire, and Life Experience Survey. The exam lasts for 3 hours. It consists of multiple-choice questions and two behavioral assessments. These fall into two main categories: work styles (personality) and biographical data. Your predisposition to respond to people and situations in a given way is your style or personality. These traits have been developed in you over a long period of time and are considered to be very stable. Your biographical experiences are those experiences in your life that result from your abilities, interests and personality. Many exams refer to this as Bio Data. The BEST prep course on the market is LST QuikPrep Course.